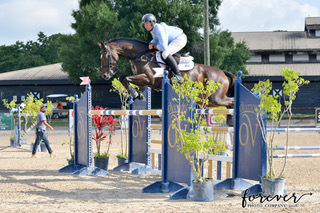 Results in Dressage and Show-Jumping 1.20m and 1.30m in Germany. 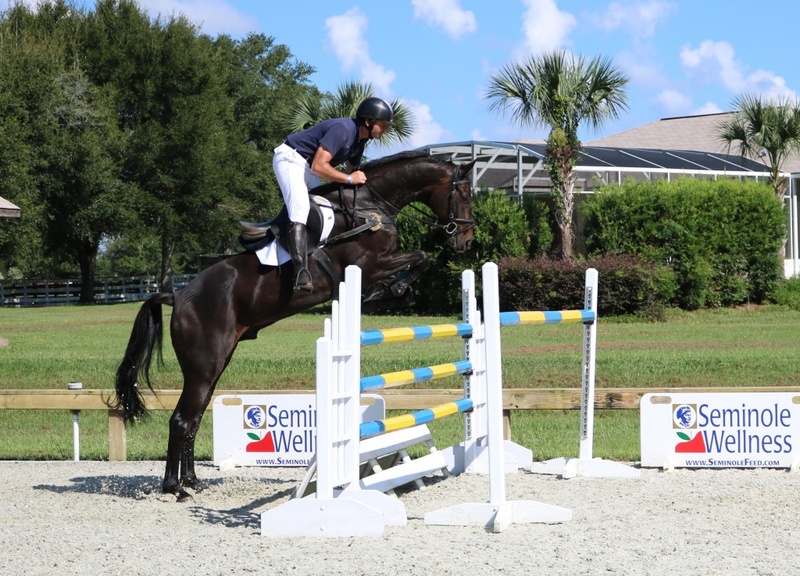 Now competing Intermediate level eventing with a recent win at Ocala Winter I and wins at 1.30 SJ in America. 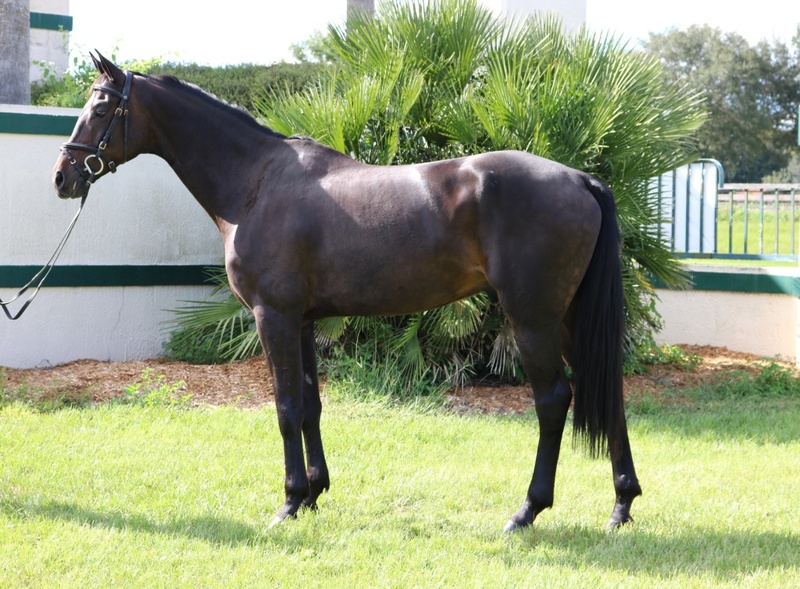 An exciting Eventing or SJ prospect that will progress quickly.